We offer unleaded, premium and recreational fuels for delivery. Our recreation fuel (often referred to as rec90) is ethanol free and fantastic for small motors, snowmobiles, ATV's, marine and more where ethanol can damage small engine components over time. Offering off-road dyed diesel and clear diesel for on road use. 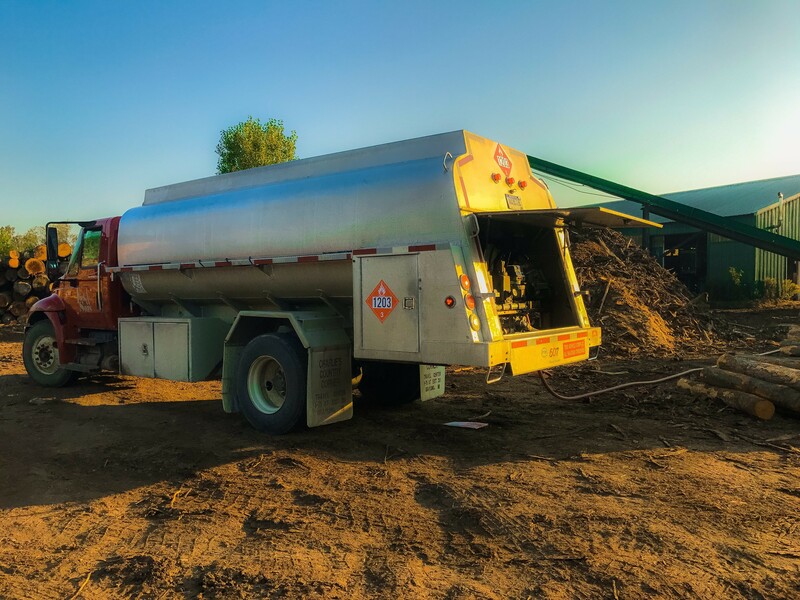 Have a farm or plant operation using large amounts of off-road diesel? Give us a call today and let us tell you how we can help! Fuel Oil, Heating Oil, Kerosense. We have it all to keep your home warm this winter. Not sure on the differences? Let us explain it to you, give us a call today. Offering tank sales and multiple setup options, we can have you fueling your vehicles and off-road equipment in no time! We're happy to provide you with quotes and inspections at no charge. Our team of experts will work with you to get the setup you want at the best price. 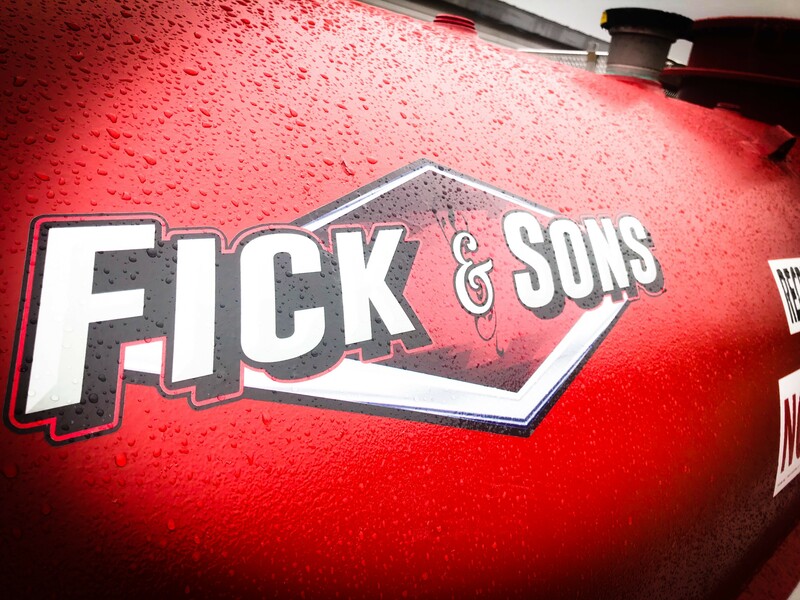 We have emergency deliveries available (callout fees may apply) to get you the fuel you need when you need it most. DON'T FORGET TO ASK ABOUT OUR AUTOMATED AND BUDGET PAYMENT PLANS!